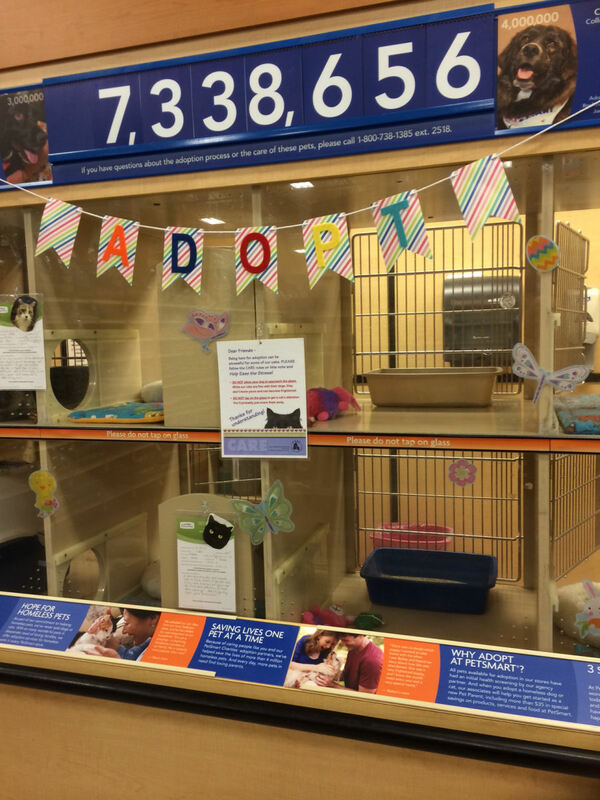 CARE places dozens of cats every year through our partnership with PetSmart and PetSmart Charities! 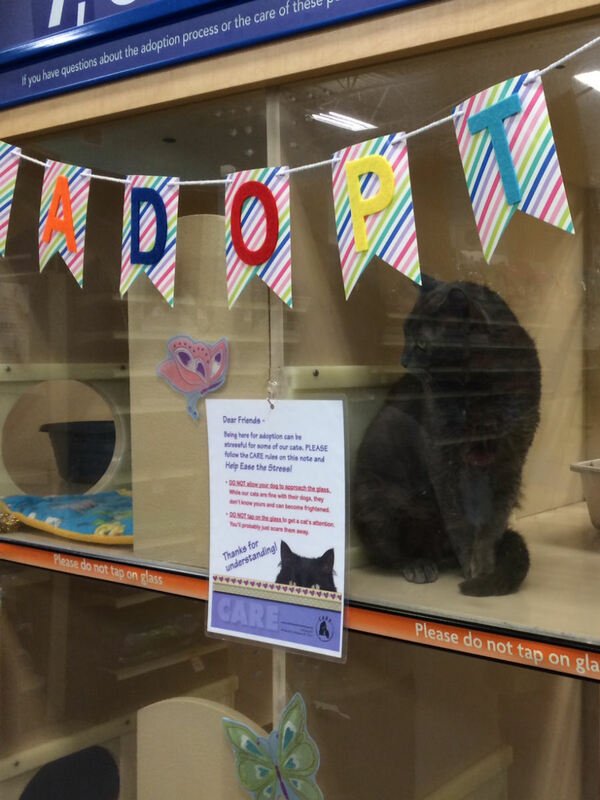 CARE has cats in the Luv-A-Pet Adoption Center at the PetSmart In Apex at Beaver Creek Commons the first two weeks of every month. 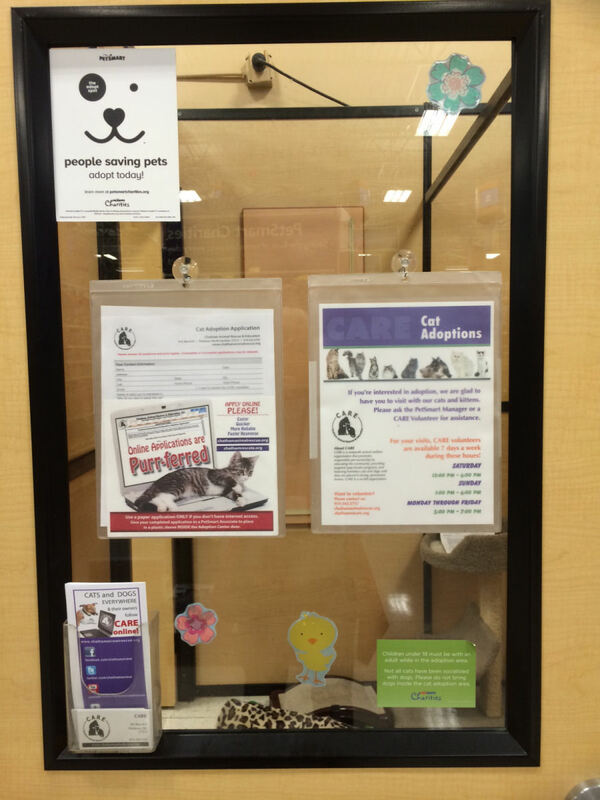 We share the Adoption Center with another rescue group who is there the last two weeks of the month. CARE provides a volunteer every day to check on the cats, feed and scoop litter and let them exercise and stretch their legs. CARE volunteers are available to chat with potential adopters about the cats at the Center and other cats at the shelter or in the CARE foster system. 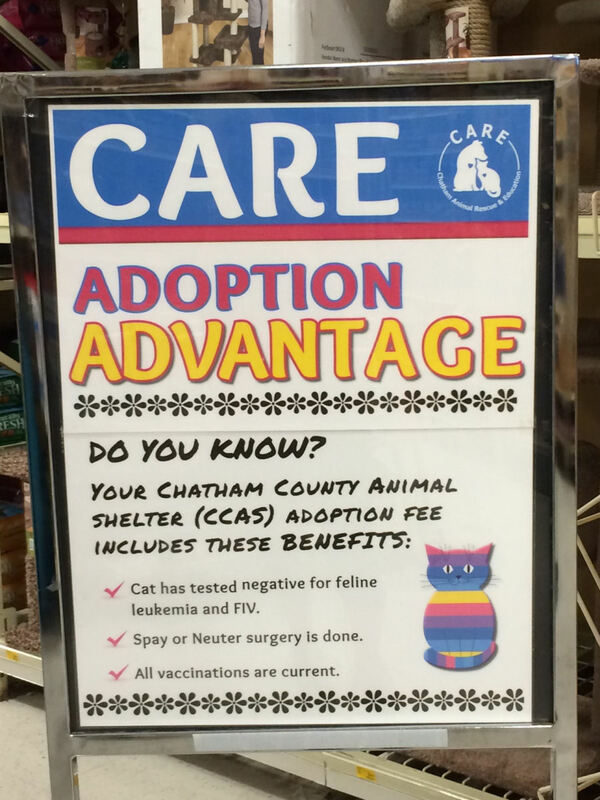 The first week of every month CARE hosts cats from the Chatham County Animal Shelter. 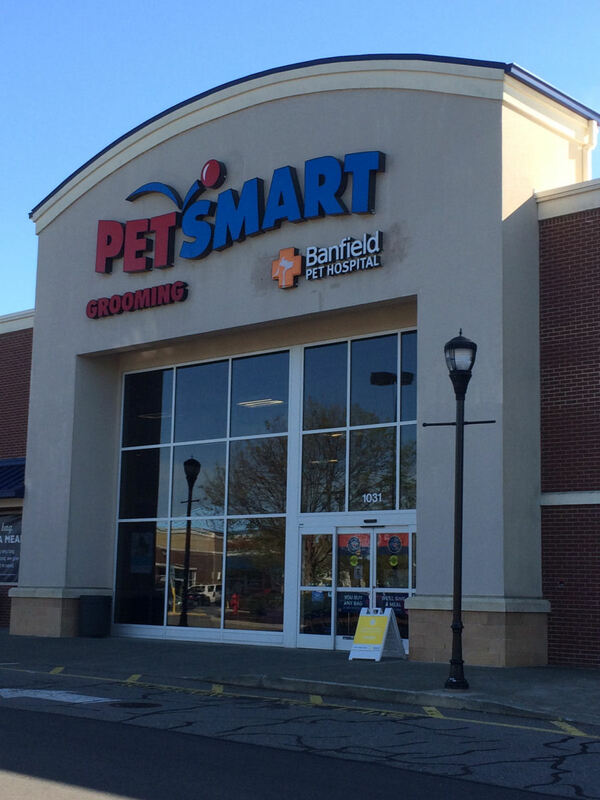 CARE transports 5-7 cats and kittens to PetSmart from the shelter to PetSmart. 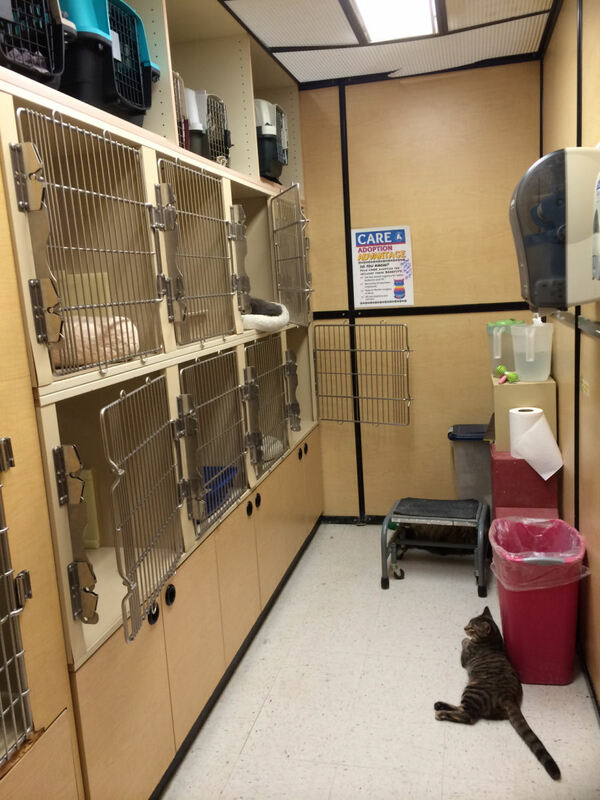 These cats are FIV and Feline Leukemia negative, surgically sterilized and up to date on vaccinations. 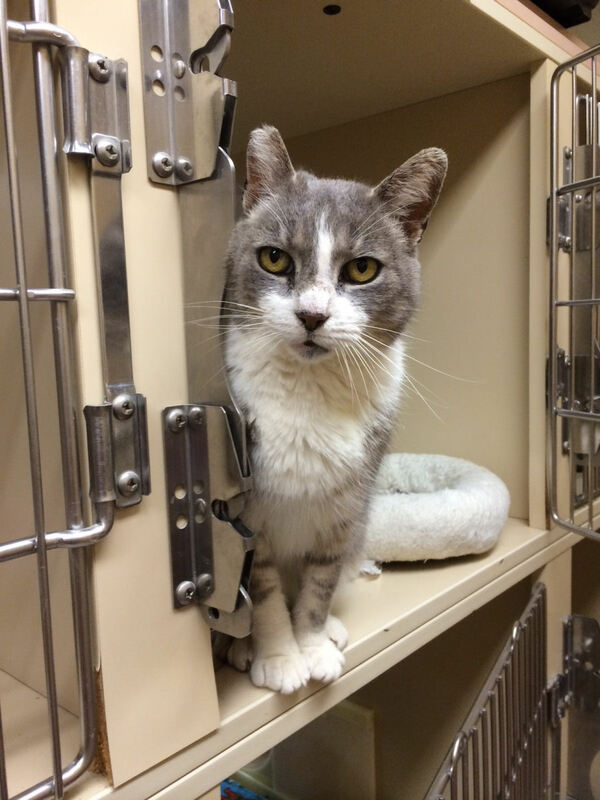 The second week of the month CARE has foster cats in the Adoption Center. 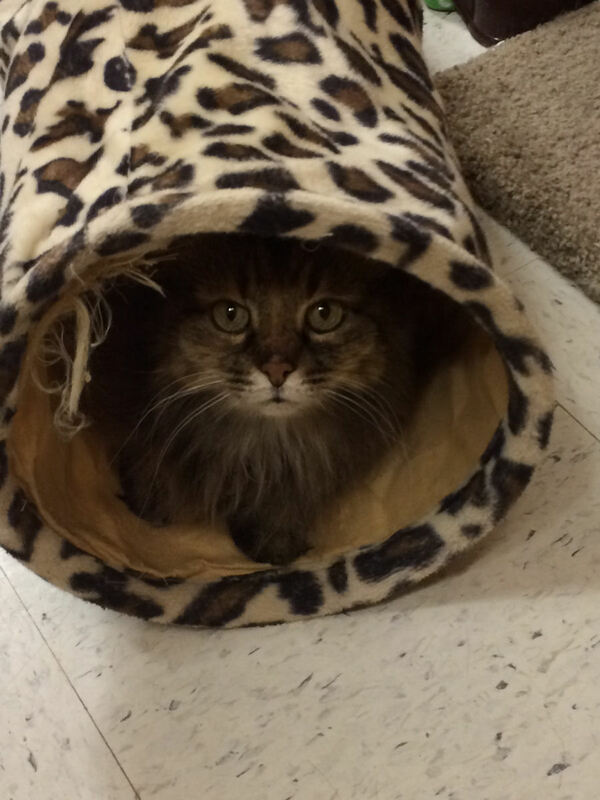 These cats live in the homes of our cat foster caregivers and are in the CARE foster care system. They are FIV and Feline Leukemia negative, microchipped and up to date on vaccinations and have been surgically sterilized. Most of our foster cats are used to other cats in the household and many also live with dogs. 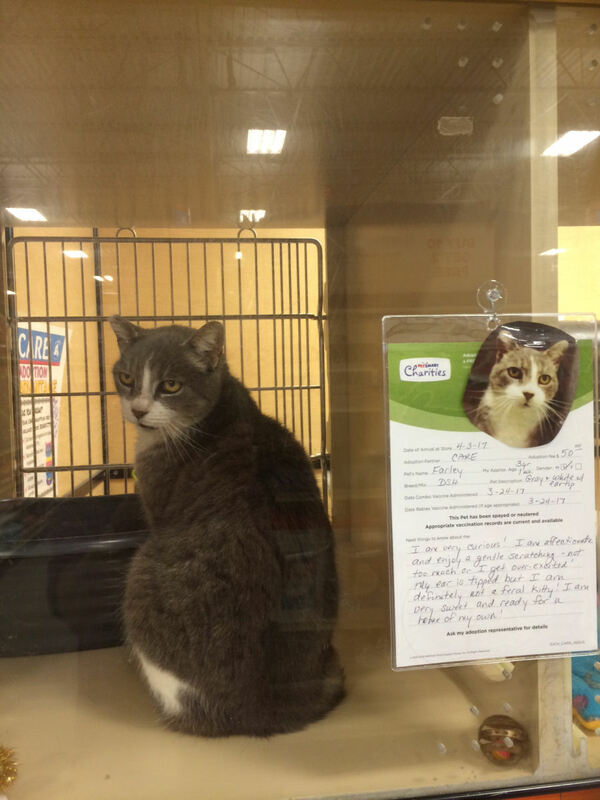 Adoption fees may vary depending on whether the cats are shelter or CARE foster cats and in some cases whether they were already sterilized when they arrived at the shelter. 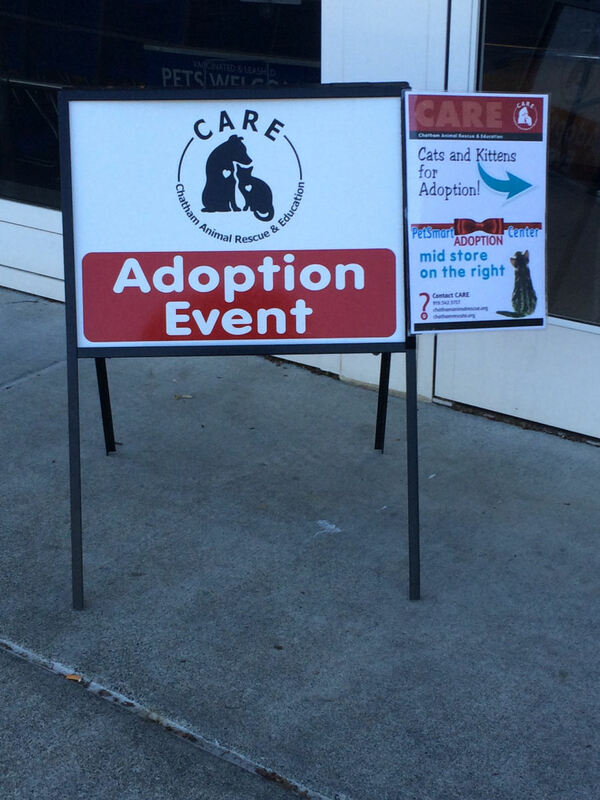 CARE sometimes has adoption events with special adoption fees. This may be around the holidays and/or during kitten season. Most adoptions are completed in a few days and in some cases we are able to do same-day adoptions. 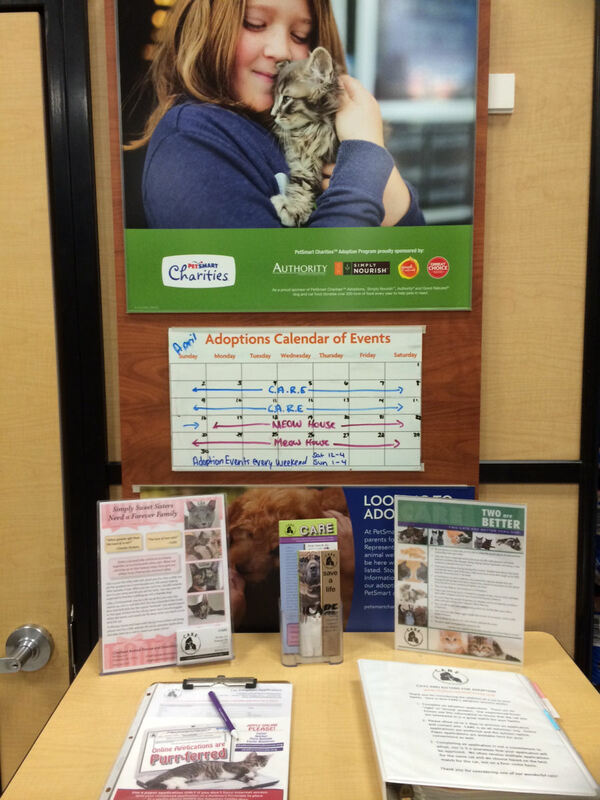 CARE volunteers are at PetSmart between 5 and 7 on weeknights and from 12-4 on Saturdays and 1-4 on Sundays. If you are interested in volunteering to help these wonderful and deserving kitties, go to the CARE website at chathamanialrescue.org and click on Contact Us, Email CARE and select 'Cat Event Volunteer'. We always need cat foster caregivers, too. If you are interested, go to the CARE website Homepage and click on 'I want to Foster a Cat' on the upper right hand side. 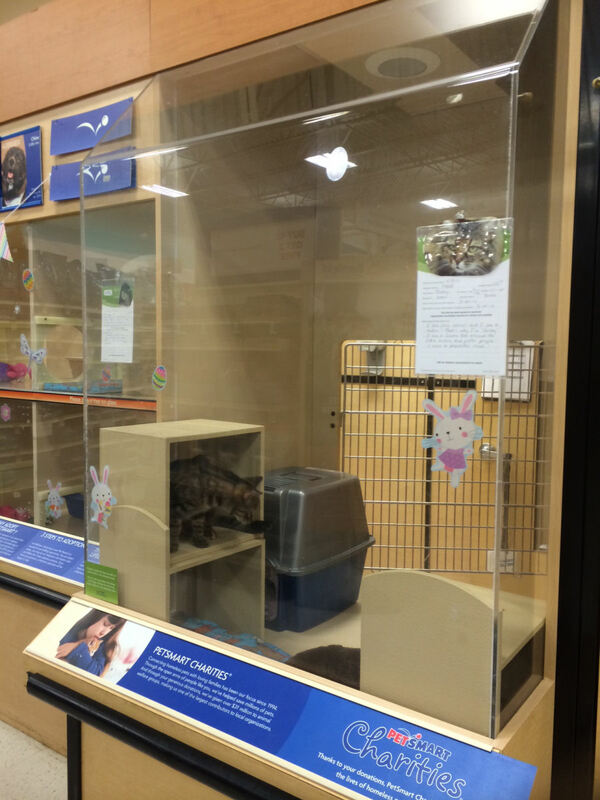 And visit us at PetSmart the first two weeks of every month!